I have some silly information for you about the sky that involves the reason our saying “ the sky is limit” is absolutely wrong. The sky does have a limit depending on which sky you are talking about. So, let me explain that I love our sky, and I love telling people our sky is blue because GOD made it so. The reality is that the sky is not blue. What happens to make the sky blue? I always wondered why the blue in the sky and the blue of the sea are so opposite. Our seas blue is far darker than our sky. This means the blue in the sky is not reflecting water. ( Damn. I always thought this was the case.) Technically, the effect is called scattering. Scattering makes sunlight pass through the Earth’s atmosphere which fills it with glass particles that act like the bumpers of a pinball machine. Blue is a short wavelength so the color naturally gets copied more. Just imagine if we had a rainbow sky! Oh man…I think I would love to see that day. After realizing why the sky is blue I pondered why the night sky is so dark. I figure it’s because there is no light to cause scattering, and we are open to seeing the stars. This brought a valid question; when we say the ‘sky’s the limit’ what sky do we mean? 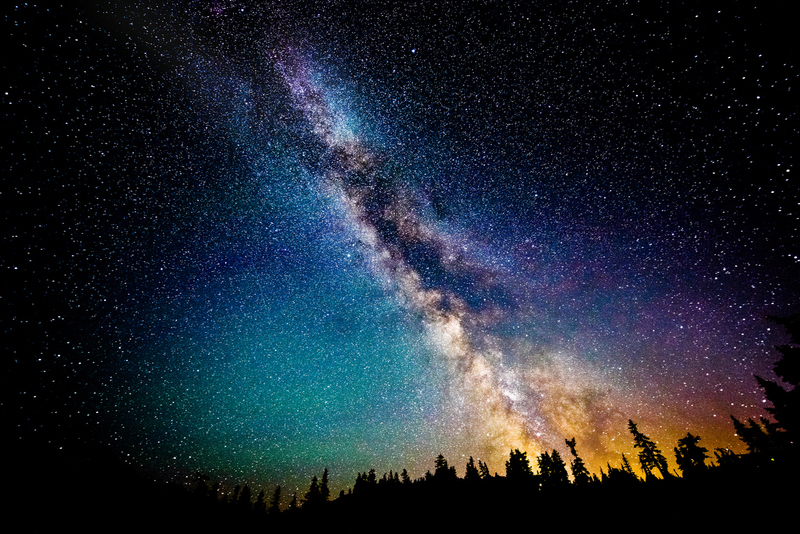 The day sky is vastly different from the night sky because we can’t see past earth. Whereas the night sky is expansive with stars, and planets. But is the sky really expansive to the point of limitless? No. 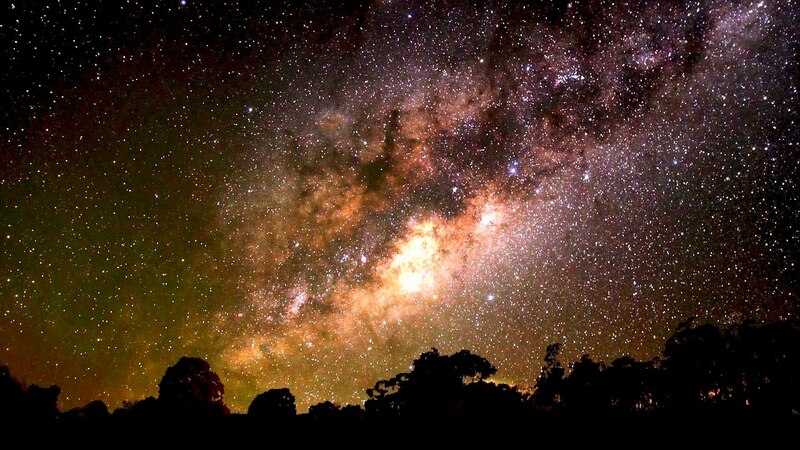 We can only see our galaxy and even then it’s hard to see further than certain stars. I think we need to find a new saying like you can do anything as long as the sun is providing us with light. I think that would be more valid because our sun is not exploding anytime soon. Logically, I don’t see the sky’s the limit as a good saying but maybe I just think too much. I wouldn’t rule the saying out, but I would advise to find a way to rephrase it, and explain why it had to be changed. Anyways, I don’t see the sky going away anytime soon. I think the greatest part of our sky is that it can form beautiful rainbows with pots of gold at the end. I once chased a rainbow all the way to my friend’s house. I knocked on her door and said: “ where is the gold?” Her reply was funny. “ I don’t have gold but if I did, I wouldn’t be sharing it with you.” When she realized that the rainbow ended at her house she busted out laughing. Our sky is beautiful, and we should love it regardless of its color. whether you intended or not, loved the humour in your post. I think of the sky as Nothing – not negatively, though. So it has no limit, no colour, no nothing (I know, not grammatical). I really loved reading how your thoughts flit and float seeking knowledge. And definitely the idea of the rainbow sky. Keep writing.